Château Ste. 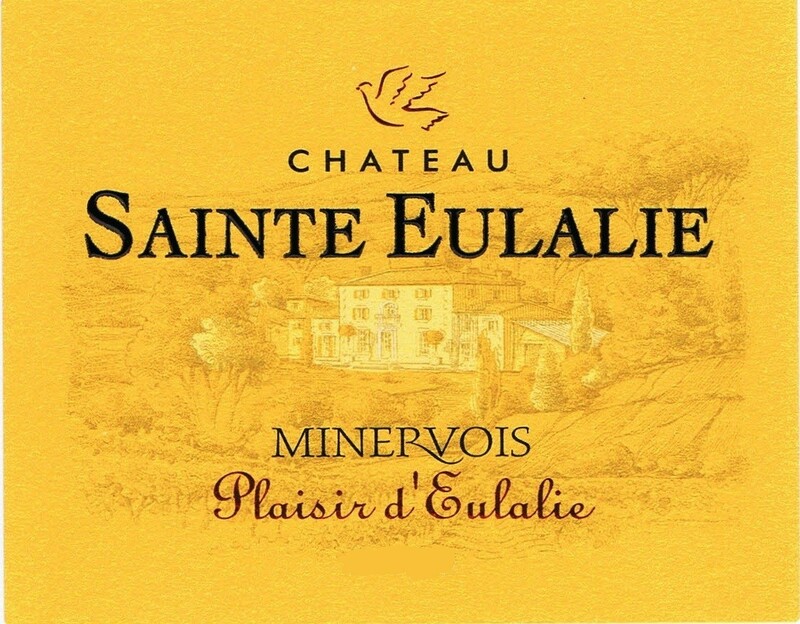 Eulalie is located in the Minervois region of France’s Languedoc, midway between Narbonne and the Medieval town of Carcassonne. The snowy peaks of the Pyrenees can be seen on the horizon and Narbonne and the Mediterranean lie 45 minutes to the south. 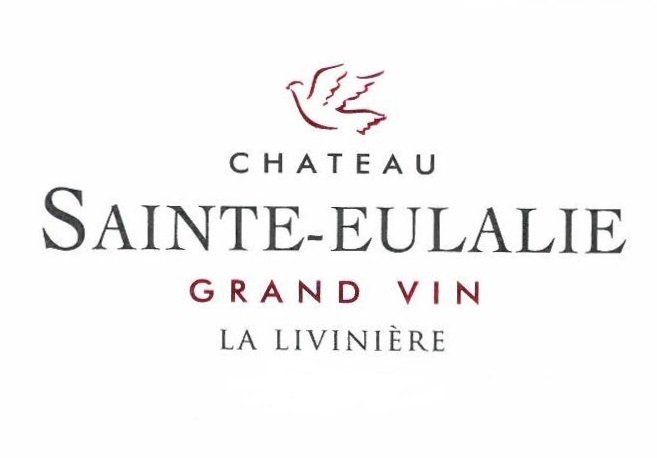 The estate is comprised of 34 hectares on terraces 200 meters above the town of La Livinière. Long regarded as the finest section of Minervois, La Livinière has now been recognized as an official “Cru de Languedoc” and is entitled to its own appellation. 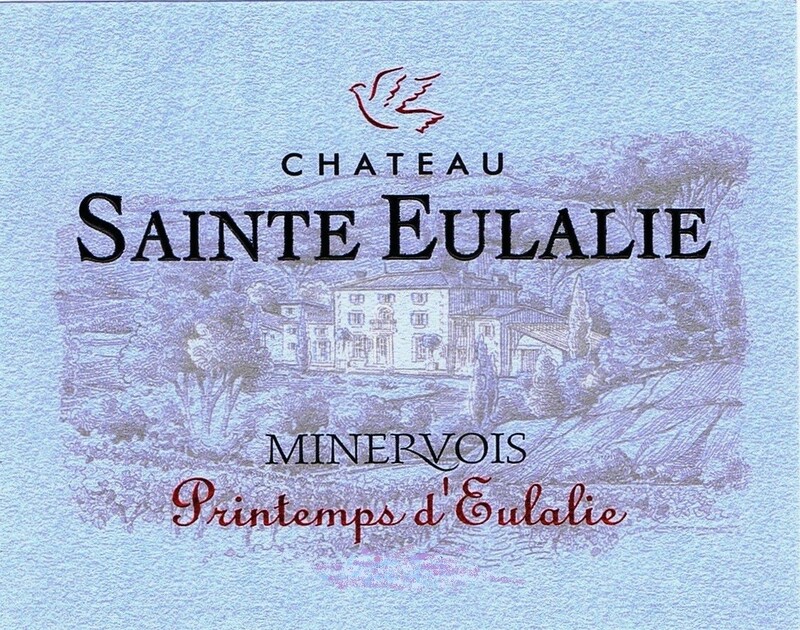 The stony soil of clay and limestone is planted with Syrah, Grenache, Carignan and Cinsault, with an average age of 25 years. The domaine also includes some century-old Carignan vines and 70 year-old Grenache. Viticulture is organic and is Certified Sustainable. 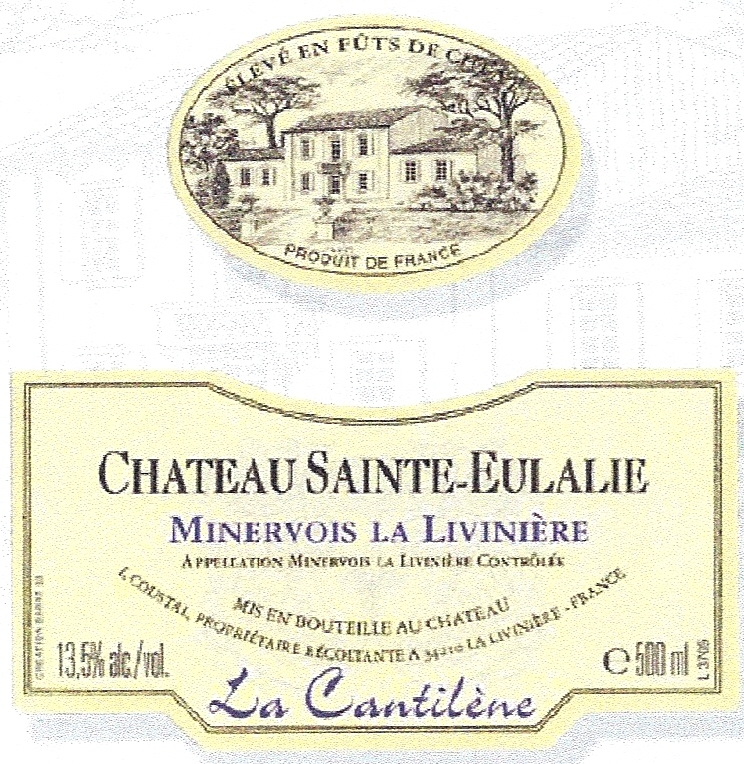 Minervois La Livinière "La Cantiléne"
Minervois La Livinière "Grand Vin"